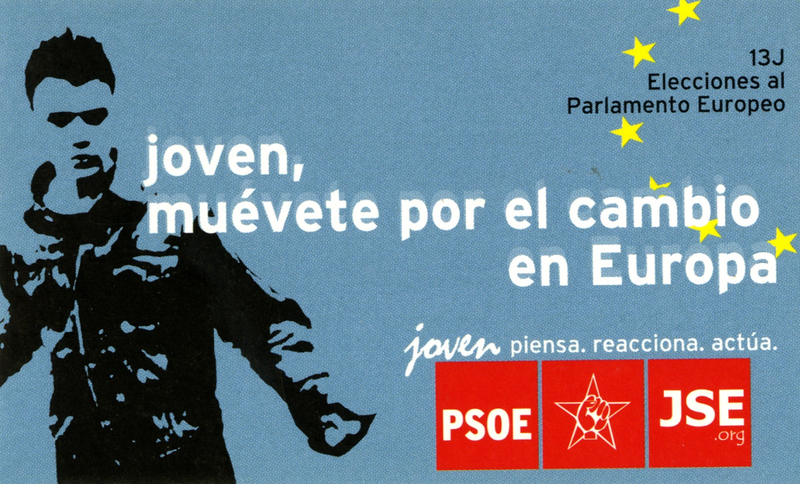 Joven, Muévete Por El Cambio En Europa -- Joven Piensa. Reacciona. Actúa. Elections To The European Parliament -- Youth, Move Yourself Towards The Change In Europe -- Youth Think. React. Act.